It’s no secret: there are not enough resources or materials about Cortical Visual Impairment (CVI) - this includes resources for families and teachers. To fill this gap, Dr. Christine Roman has now released her second book on the topic in partnership with APH Press. CVI: Advanced Principles is the continuation of foundational information provided in CVI: An Approach to Identification, Assessment & Intervention. The book is a collaboration among experts in several disciplines in the field and dives into topics that are extensions of the concepts in Dr. Roman-Lantzy’s first book. American Printing House is pleased to be a part of this collaborative effort that will get important information into the hands of parents and teachers. Readers are given a practical approach to creating “balance” in the environment and in classroom tasks as necessary for students with CVI. 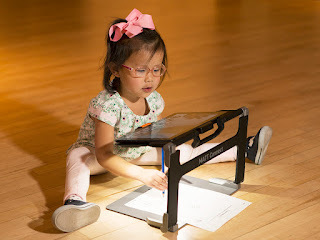 CVI: Advanced Principles provides content intended to help members of the child’s community provide skills that open the doors to access and understanding. 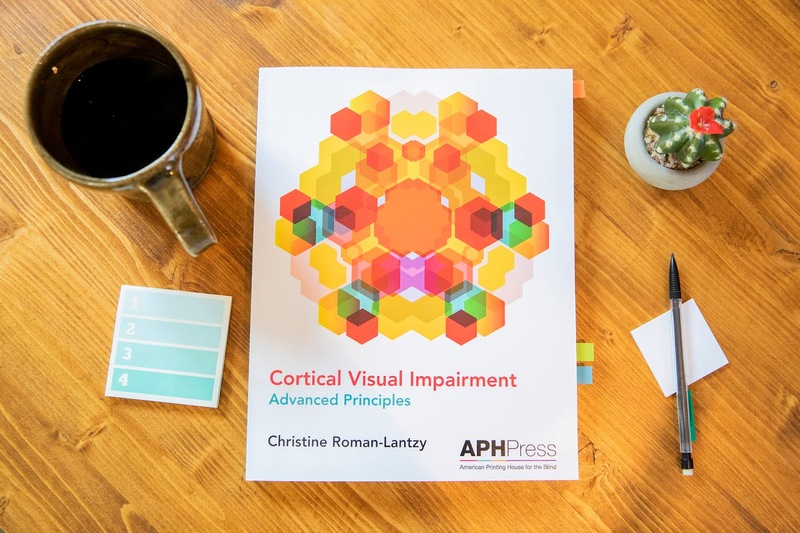 “I hope that this book will provide content and methods that will create opportunities beyond the fundamentals of CVI and open new doors for individuals with CVI,” says Dr. Roman-Lantzy.